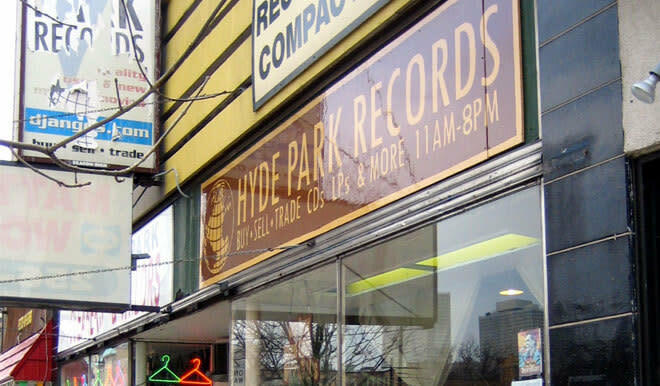 A small record store that features a huge selection of Jazz and Soul hits on vinyl and CDs. Original artwork adorns the walls. Check out the 99 cent bins for a steal. A listening booth is available for browsers.